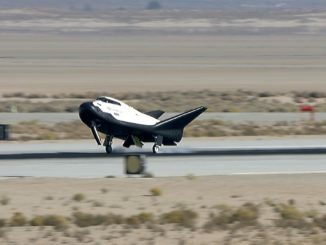 An atmospheric test article of Sierra Nevada Corp.’s Dream Chaser spaceship made a successful runway landing Saturday at Edwards Air Force Base in California after a glide test flight performed to verify the craft’s handling qualities and guidance systems before future resupply missions to the International Space Station. 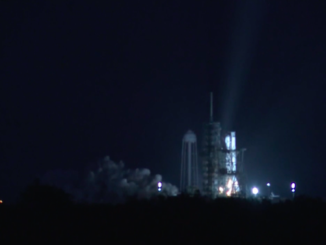 SpaceX moved closer to its next launch with a successful hold-down engine firing Saturday at the Kennedy Space Center in Florida, sailing through a readiness check for a planned liftoff Wednesday with a clandestine U.S. government payload named Zuma. 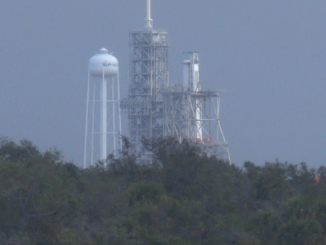 Nine Merlin main engines at the base of a SpaceX Falcon 9 rocket fired at launch pad 39A Saturday, passing a major test before the company’s next launch, a secretive mission slated for liftoff Wednesday night. 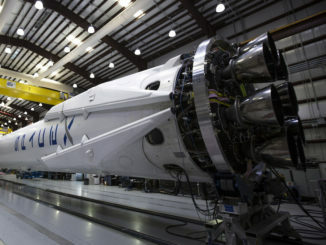 SpaceX test-fired its next Falcon 9 rocket at NASA’s Kennedy Space Center on Saturday in preparation for the company’s 17th launch of the year, a mission tentatively set for liftoff Wednesday with a secretive payload named Zuma for the U.S. government. 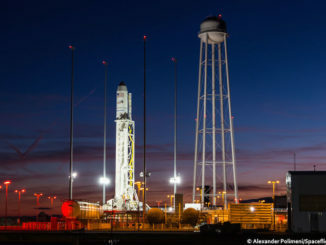 Managers aborted liftoff of a commercial Antares cargo launcher Saturday when an aircraft strayed into restricted airspace near the rocket’s planned flight path east from Virginia’s Eastern Shore. 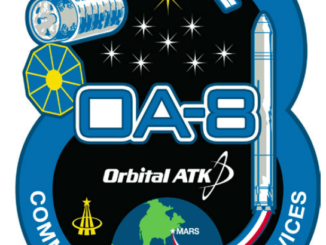 Orbital ATK’s Antares rocket will deliver the commercial Cygnus supply ship to an orbit with an altitude between 117 miles (189 kilometers) and 184 miles (296 kilometers) within about nine minutes of liftoff Saturday from Virginia’s Eastern Shore. 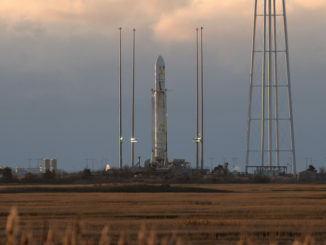 Orbital ATK’s seventh Antares rocket stands ready for launch with a Cygnus supply ship Saturday on a two-day flight to the International Space Station. 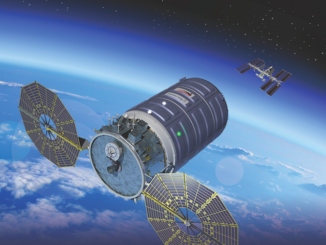 Two days after blasting off from Virginia’s Eastern Shore, Orbital ATK’s Cygnus supply ship reached its destination Tuesday. The automated spacecraft packed with 3.7 tons of supplies and experiments was captured by the International Space Station’s robotic arm at 5:04 a.m. EST (1004 GMT). 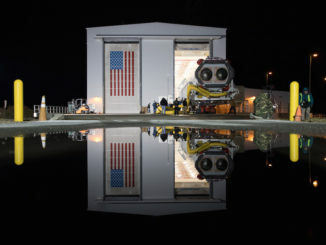 Riding a self-propelled transporter, an Orbital ATK Antares rocket rolled out to it launch pad Thursday on Virginia’s Eastern Shore for final preparations to send a Cygnus supply ship to the International Space Station.